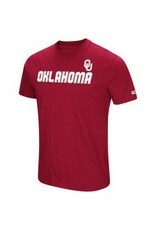 Look stylish while supporting your team with this "Water Boy" short sleeve t-shirt from Colosseum! 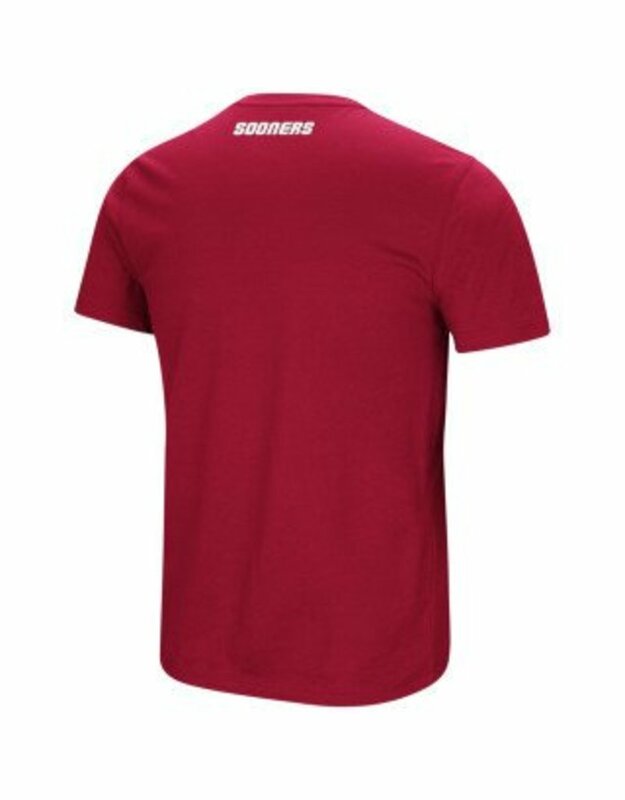 This extremely comfortable dual blend tee features a rubberized print team graphic on the front and team name on the back of this team color shirt. 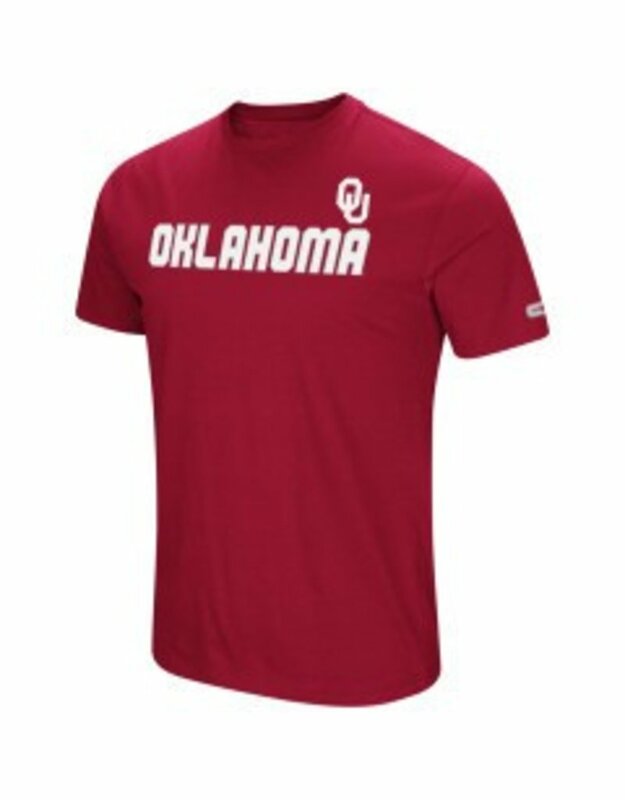 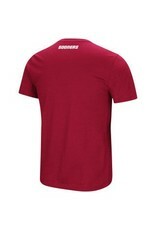 Made of 60% cotton/40% polyester and is officially licensed by the NCAA.